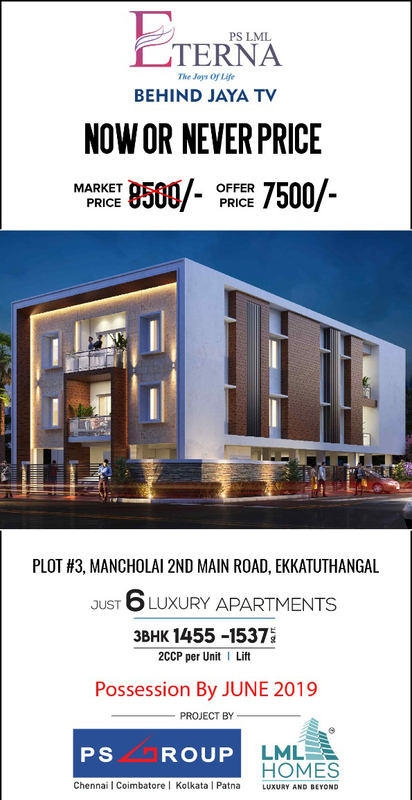 MGP Builders and Developers proudly presents MGP Bliss Villa, an independent villa situated in Madipakkam is developed with compound wall, private terrace, and with many other facilities.MGP Builders and Developers offers 3 BHK Individual House in Madipakkam surrounded by major amenities. Anmol Shrusti Contractors and Engineers Private Limited presents an Individual House in the name of Anmol Azure is located in Madipakkam, India. It ensures you a pleasure in buying the home. 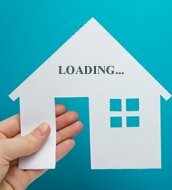 Fully developed society with park, temple, 25 feet wide road, street light, commercial area, boundary wall throughout the site with CCTV & 24hrs security guard available at the gate etc.Anmol Shrusti Contractors and Engineers Private Limited presents 3 BHK Individual House in Madipakkam, developed with excellent connectivity to all facilities. Independent House with clear title.Land Area-2605 sq.ft with Mango,Lemon & coconut trees.With space for car parking. Located in Residential area very close to the main road.G+1 floor. Genuine Buyers contact. Brokers please excuse. A 2 storeyed Villa is located in Kamakoti Nagar, Chennai. Great investment for family purpose as the space is airy and has friendly neighbourhood. Major key facilities are located nearby.